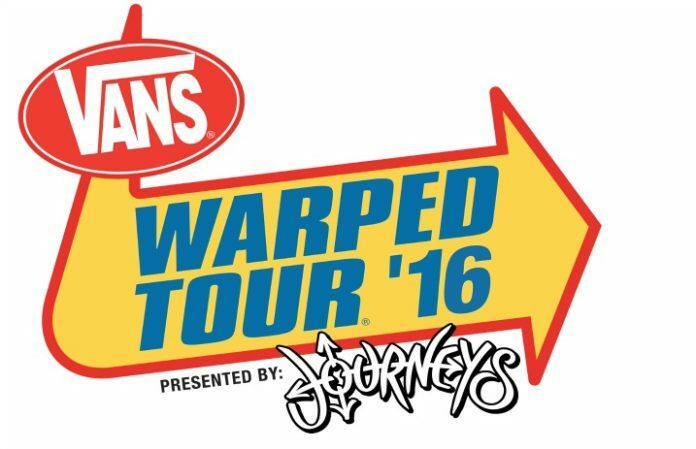 The Vans Warped Tour 2016 lineup has officially been revealed. Headliners include Falling In Reverse, Good Charlotte, Less Than Jake, New Found Glory and Sleeping With Sirens, among others. Tickets are on sale now. Dates and the full lineup can be found below.